Ever since he returned from his holiday, His Excellency Peter Barlerin current US ambassador to Cameroon has been everything but vocal. Before travelling to the US recently, Ambassador Barlerin had commented on a whole host of matters including President Biya’s continued stay in power. To be sure, most of Peter Barlerin’s verbal missiles have targeted matters which are domestic in nature. They range from the issue of ageing leadership, corruption, bad governance, press freedom, and the list goes on. In recent times, there have been two very significant issues which concern the US-Cameroon relations, but on neither matters we have not heard the customary loud and emphatic pronouncements coming from ambassador Barlerin. They are the fake aid package announced by Prime Minister Philemon Yang for Southern Cameroons refugees and internally displaced persons and the refusal of US visas to the Cameroon women military team. 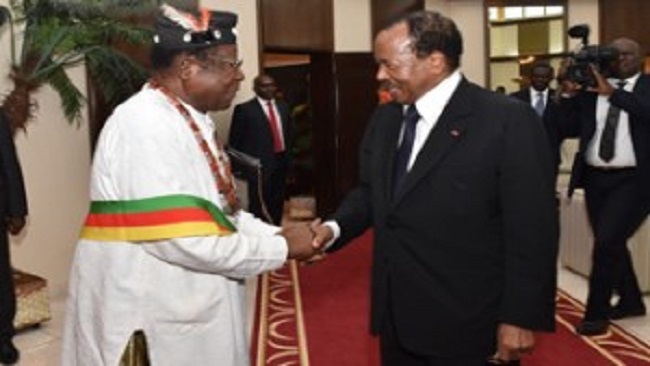 The so-called Cameroon government humanitarian aid package will be paid for through the state budget, a national solidarity fund that has seen barons of the ruling crime syndicate donating millions of FCFA and contributions from international partners such as the USA. The package includes 7.6 million Euros for reconstruction, 5.7 million Euros for food and 4.7 million Euros for basic necessities such as blankets and mattresses. 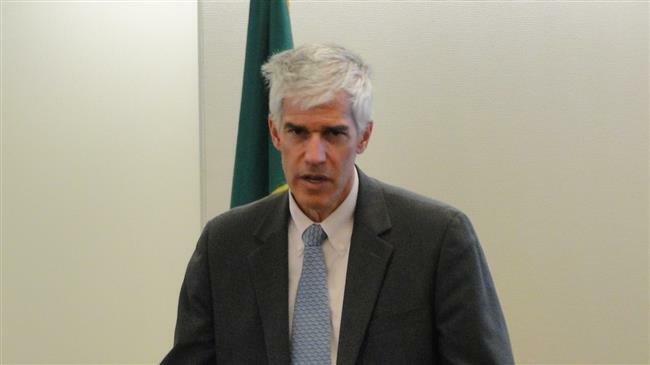 Southern Cameroonians are happy that the US Chief diplomat spoke of “examining the proposal closely.” Ambassador Peter Barlerin should not put his name on the Honor Roll of Shame in Cameroon. We of the Cameroon Concord News Group are saying that there is really no honour among thieves. 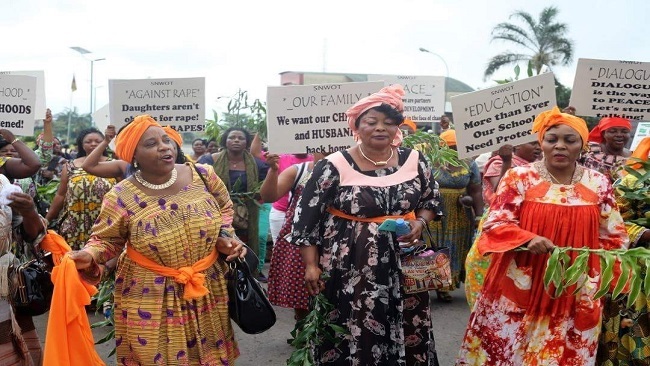 The US should start refusing visas for Cameroon government officials including top military officers and visas already issued should be revoked. The Biya regime has released a list of highly placed Cameroon government officials and members of the Yaounde consortium of crime syndicates who reportedly raised FCFA 230 million to complement Biya’s FCFA 12.7 billion Relief fund for victims of his genocidal war against Southern Cameroonians. Ambassador Peter Barlerin must really wonder where these public servants got the money to make such contributions. If you divide FCFA 12.7 billion by an estimated 200,000 displaced victims, it means every Ambazonian will get approximately FCFA 63,500 to rebuild their homes and businesses that have been destroyed by nihilistic Francophone soldiers. Ambassador Barlerin should not be absolutely silent on the matter. It is part of the function and duty of Mr. Barlerin to stand in support of the people of Southern Cameroons. To the ambassador we say, your silence is deafening on the Southern Cameroons war.